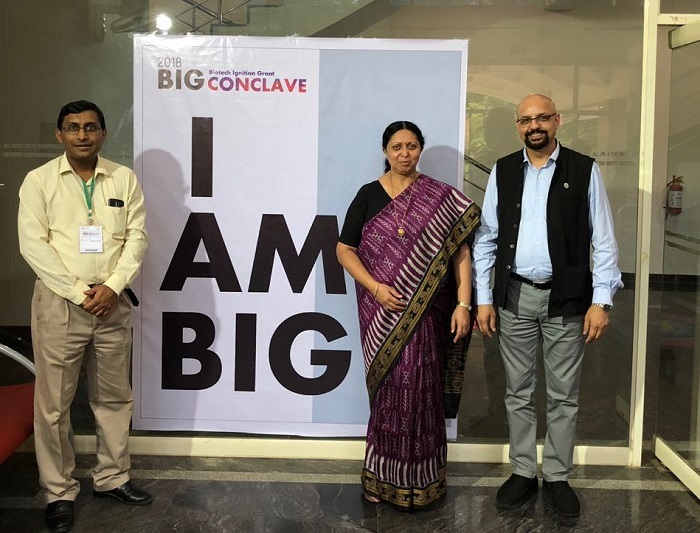 The DBT Secretary, Dr Renu Swarup (middle) at BIG Conclave held in Pune. Also in picture, on the left is Dr V Premnath, Director, Venture Center and on right, Dr Manish Diwan, Head Strategy Partnership & Entrepreneurship Development at BIRAC. Pune: On July 27 and 28, the city based Venture Center hosted the annual Biotech Ignition Grant (BIG) Conclave of the Biotechnology Industry Research Assistance Council (BIRAC). The Biotech Ignition Grant of BIRAC is a pioneering early stage grant-funding program supporting innovative ideas right from concept to proof-of-concept to advanced validation stage. The BIG conclaves are annual congregation of India’s emerging biotech start-ups and entrepreneurs, leading mentors, investors, and industry experts. Dr Renu Swarup addressing participants at BIG Conclave. In keeping with the target of 100 billion US dollars for the Biotech sector by 2020, Dr Swarup also spoke of the need for established incubators such as Venture Center to reach out to innovators in Tier 2 and Tier 3 cities. The conclave was also addressed by Dr Mohd Aslam, Managing Director, BIRAC and Dr Manish Diwan, Head Strategy Partnership & Entrepreneurship Development at BIRAC. The opening session was followed by induction of the latest recipients of the BIG grant and a valedictory session and certificate distribution for all entrepreneurs who have successfully completed their BIG project. The event also saw leading first generation biotechnology entrepreneurs such as Sunil Bhaskaran of Indus Biotech, Chandrasekhar Nair of Bigtec Labs and Deepa Bhajekar of D Technology reflect on their entrepreneurial journeys. 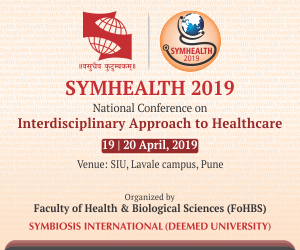 Seasoned mentors such as Srikant Sastri, Dr Satya Dash, and Prof. Ravi of IIT Bombay engaged with the participants to address issues such as pitching to an investor and practical insights on medical device innovation. Several BIRAC BIG Grantees also had the opportunity to network with and showcase their products and technology to over 30 selected mentors, investors and industry experts. Many of these start-ups are now looking to scale up and overcome challenges such as regulatory hurdles and clinical trials. 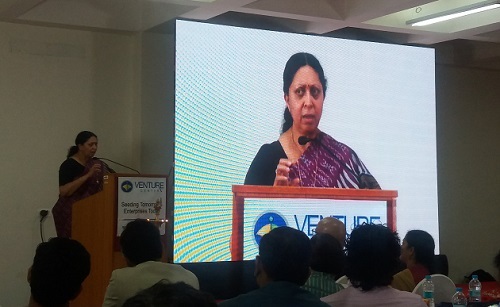 To address this need, other activities at the conclave included mentoring and regulatory clinics, in addition to the peer-to-peer learning sessions on a variety of topics such as raising investment, regulatory challenges, and scaling up, where the participants could learn from the experiences of their fellow start-ups.